The energy-saving solid-core Superlite 114, in it's new incarnation using Tri-Core technology dramatically improves on our previous Lite-Core model in every way; Power, Control & Comfort. Providing the biggest power boost ever for players with short-swings and seniors. 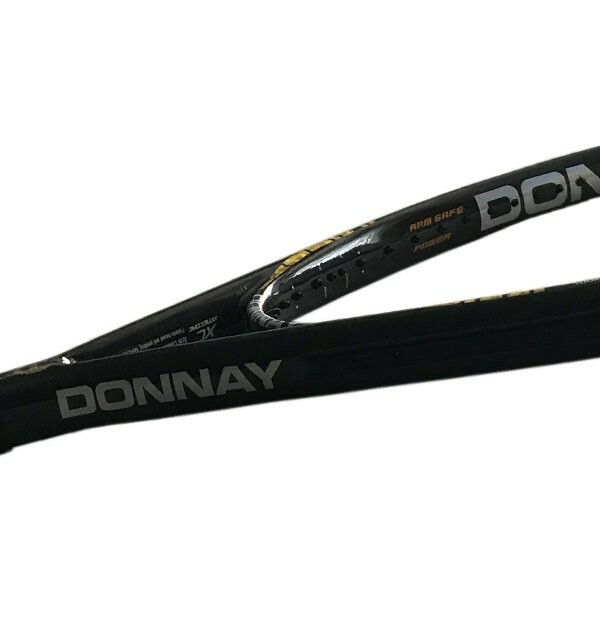 It’s the most inherently powerful frame since the legendary ultra-light head-heavy Wilson Hyper Sledgehammers (labeled by reviewers as the “Viagra” racquet) and the Head Titaniums. But the great news is the Superlite with its foam-filled Xenecore material provides this potent punch without the arm-painful aftershocks of these hollow competitive frames. 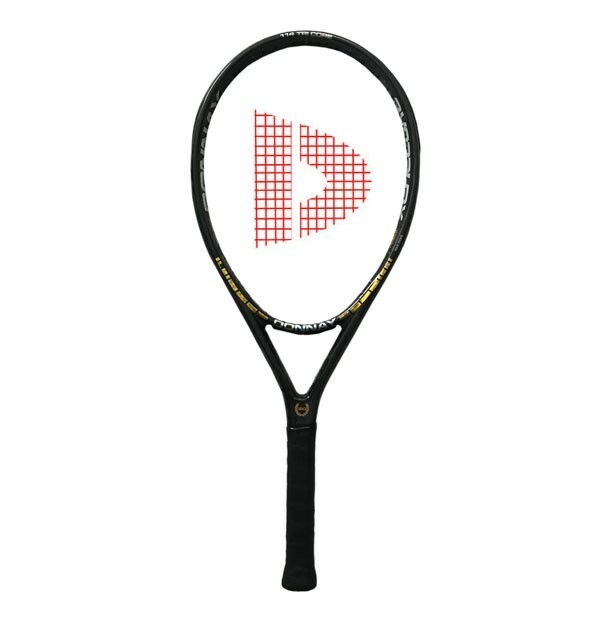 And the Xenecore foam throughout the Superlite frame doesn’t add significant weight, so that it is under 9 ounces like its energy-saving competitors from Wilson, Head and Babolat. 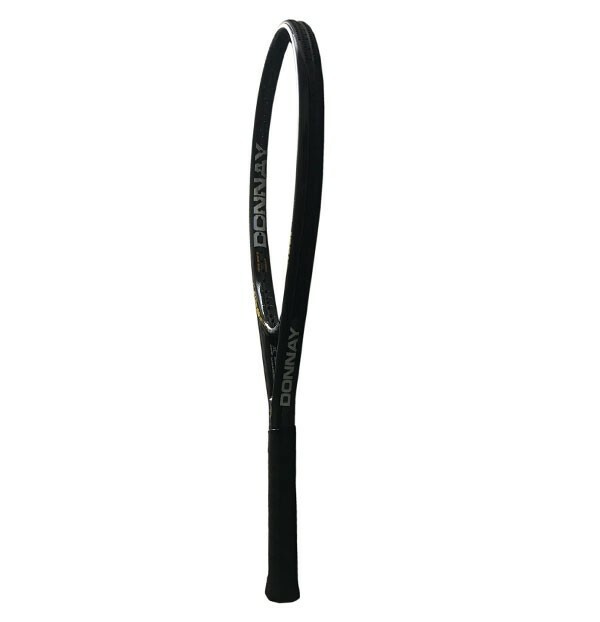 Adding to the easy access to the Superlite’s power with just a short punchy stroke and its sublime comfort, is its forgiving jumbo head size (114-square-inches) and high stability that helps prevent twisting on off-center hits. It’s also amazingly maneuverable and, in fact, has the lowest swing weight in the ultra-light head-heavy class. 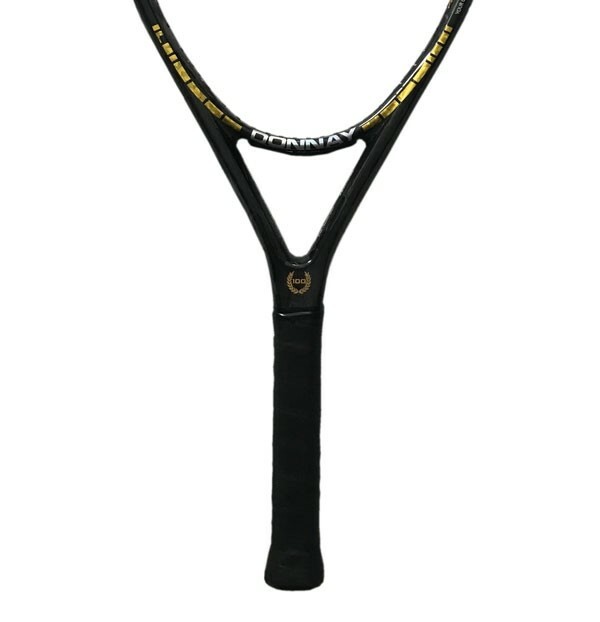 While best-suited for lower-level and senior players, the Superlite could be the racquet-of-choice for hard-hitting advanced players if they can harness the Superlite’s built-in power by increasing topspin which is easily accessible because of the frame’s open-string pattern.